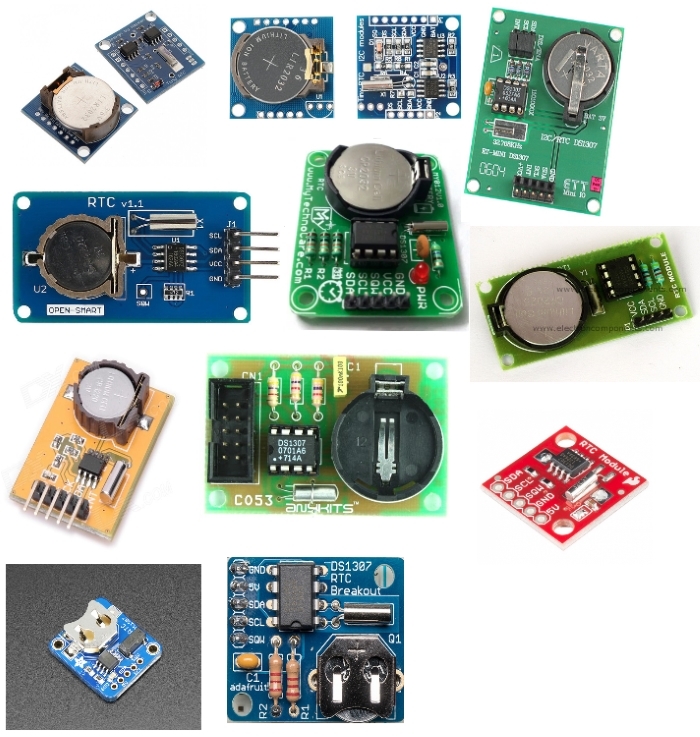 We will learn how to connect MFRC522 RFID Reader, LEDs, active piezo buzeer, DS1307 Real Time Clock (RTC) module and LCD2004 I2C module to Arduino board and use them as simple Time Attendance System. 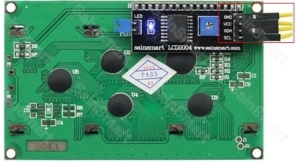 As you can see on the back of LCD 2004 I2C module there 4 connections: GND (-), VCC (+5V), Serial Data Line (SDA) (Arduino Uno SDA or Analog pin A4) and Serial Clock Line (SCL) (Arduino Uno SCL or Analog pin A5). 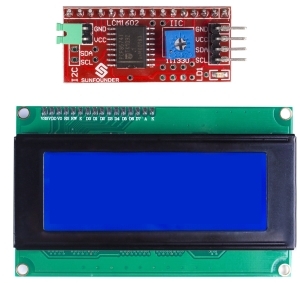 LCD 2004 I2C module and DS1307 Real Time Clock (RTC) module use I2C communication. 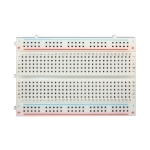 This means that they communicate with the Arduino using just 2 pins. 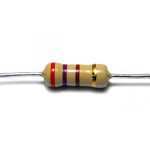 For Arduino Uno - Serial Data Line (SDA) (Arduino Uno SDA or Analog pin A4) and Serial Clock Line (SCL) (Arduino Uno SCL or Analog pin A5). 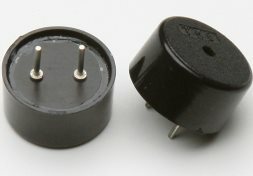 Find your LCD2004 I2C address. 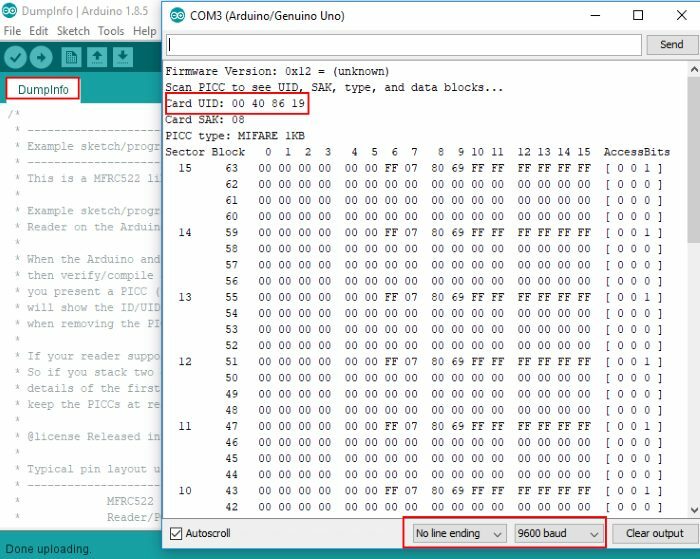 Each device has an I2C address that it uses to accept commands or send messages. 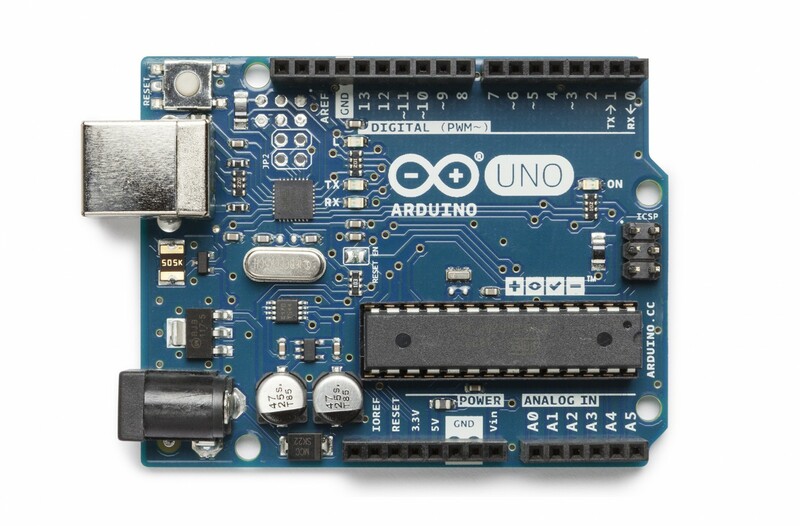 Load the sketch over at http://playground.arduino.cc/Main/I2cScanner and follow the instructions to use it. 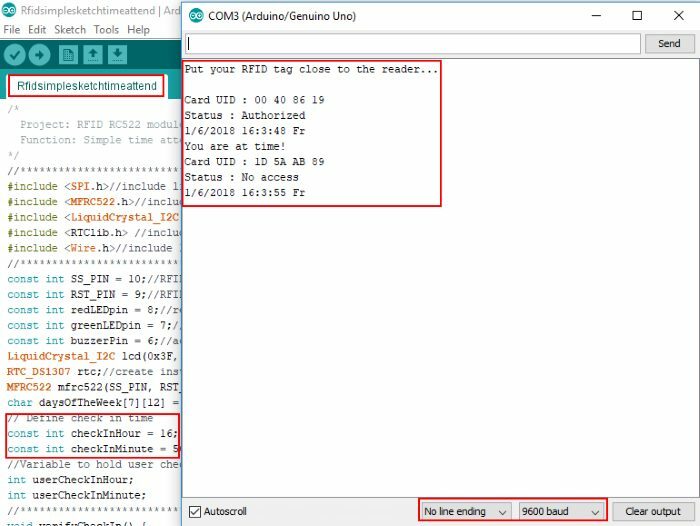 By opening up the Serial monitor window after you upload the sketch, Arduino will scan the address range looking for a reply. Even though the documentation said it was 0x27, this scanner can detect different (in our case 0x3F). 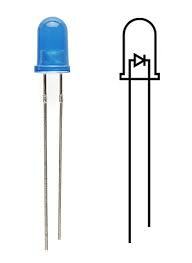 Modify Rfidsimplesketchaccesssketch in the line if (content.substring(1) == “YOUR CARD UID”) type the UID of your card or tag you have written previously, define check in time. 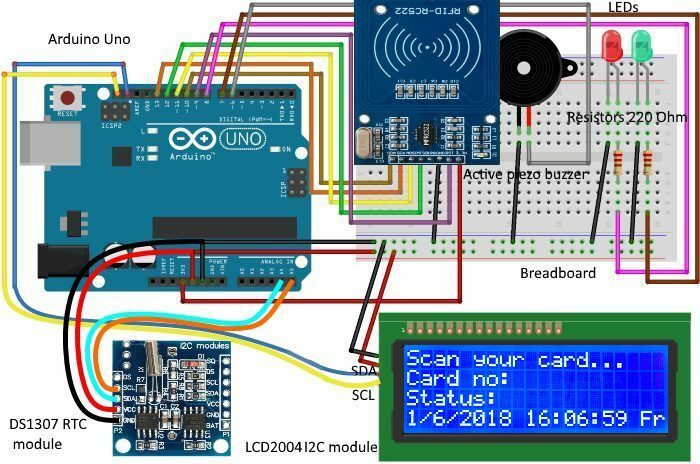 Verify and upload the Rfidsimplesketchtimeatsketch to your Arduino Uno. 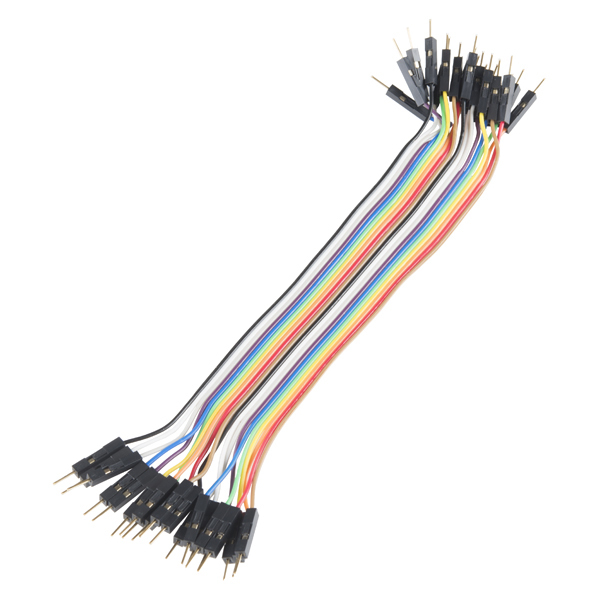 Open serial monitor at 9600 bps. 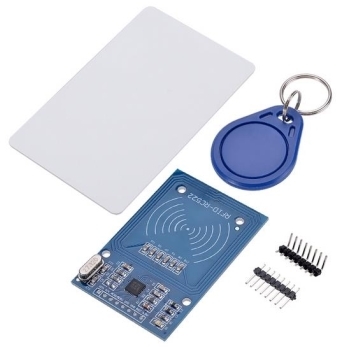 When you put an RFID tag next to the RFID reader, you will see number of RFID tag/card and status. It will be in Serial monitor and on LCD screen. You will also see the status with the green/red LED. If the user is late or the card is not valid, the red LED lights up; if the user is on time, the green LED lights up. You also need to create variables to hold the user’s check in hour. These variables will save the hour a certain UID tag was read. The following variables hold the check in hour and the check in minute. It also saves the user check In hour and minute in the following variables for further comparison with the predefined check in time. The verifyCheckIn() function simply compares the user check in time with the predefined check in hour and gives feedback accordingly. If the user is late or the card is not valid, the red LED lights up; if the user is on time, the green LED lights up. 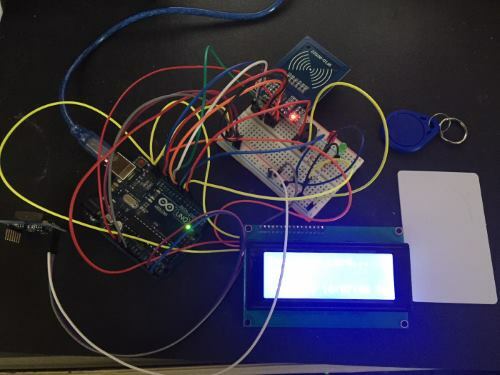 We have learnt how to connect MFRC522 RFID Reader, LEDs, active piezo buzeer, DS1307 Real Time Clock (RTC) module and LCD2004 I2C module to Arduino board and use them as simple Time Attendance System.